Karu to become next Speaker? 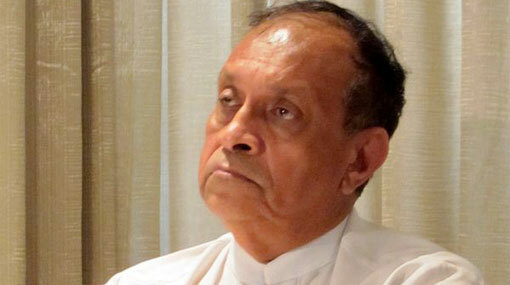 Senior UNP leader Karu Jayasuriya has been proposed as a suitable candidate for the post of Speaker of the next Parliament, according to political sources. However, it is said that no final decision has been taken on the matter. The former Gampaha District MP and Minister did not contest the recent Parliamentary Election, however his name was included in the National List of the United National Party (UNP). Chamal Rajapaksa served as Speaker of the previous Parliament.